We would like to inform you that the date for the 5th deadline was agreed upon in the frame of the 6th Monitoring Committee meeting. The Cooperation Programme Interreg V-A Slovenia-Hungary operates on the basis of the Open Call system. This means that as applicants you can submit project applications continuously after the Open Call has been launched as long as funds are available. 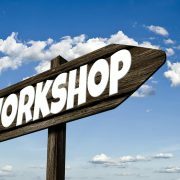 We hereby inform you, that the registration for the workshop on reporting is now open for the beneficiaries and potential applicants in the Cooperation Programme Interreg V-A Slovenia-Hungary. The workshop will be implemented on 8th May 2018 in Gosztola (Hungary). To register, please fill in the registration form of the workshop available in this link: REGISTRATION. The workshop addresses partners of approved projects as well as potential applicants in the frame of the Open Call for Proposals of the Cooperation Programme Interreg V-A Slovenia-Hungary 2014-2020. Simultaneous translation will be provided in the event, participants from both countries are welcome. Please note that the number of participants in the workshops is limited. Invitation to the opening event and press conference of the project “Horse Based Tourism – HBT” which will take place on Thursday, 19th April 2018, at 11:30, in the Blue Saloon of the Castle RIS Rakičan (Lendavska street 28, Rakičan, 9000 Murska Sobota). http://www.si-hu.eu/en2/wp-content/uploads/sites/11/2018/04/logo-HBT.jpg 193 204 bomik http://www.si-hu.eu/en2/wp-content/uploads/sites/11/2015/10/interreg_si-hu_en115.png bomik2018-04-12 10:47:202018-04-12 10:47:20Invitation to the opening event and press conference of the project "Horse Based Tourism - HBT"
Invitation to the opening event of the project “Back in the day” which will take place on Friday, 13th April 2018, at 10:30, in the Blue Saloon of the Castle RIS Rakičan (Lendavska street 28, Rakičan, 9000 Murska Sobota).  http://www.si-hu.eu/en2/wp-content/uploads/sites/11/2018/04/logo-binthed.jpg 322 597 bomik http://www.si-hu.eu/en2/wp-content/uploads/sites/11/2015/10/interreg_si-hu_en115.png bomik2018-04-12 08:53:082018-04-12 08:53:08Invitation to the opening event of the project "Back in the day"
You are invited to the presentation conference of the project e-documenta Pannonica, implemented in the frame of the Cooperation Programme Interreg V-A Slovenia-Hungary 2014-2020. On 22nd March 2018 in Lendvadedes, Hungary the laying of the foundation stone of the cycling connection between Lendvadedes-Dedeskecskés and Dolga Vas took place. This activity is one of the main activates carried out in the project IronCurtainCycling co-financed in the frame of the Cooperation Programme Interreg V-A Slovenia-Hungary for the programme period 2014-2020.